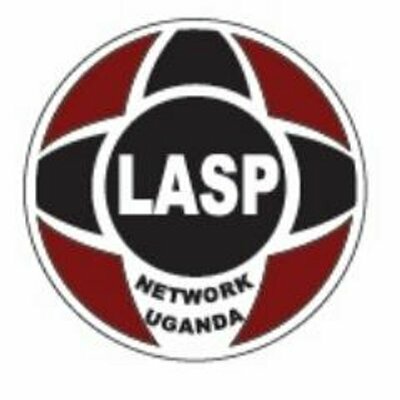 The Legal Aid Service Providers Network (LASPNET) is a Non-Governmental Organization established in Uganda to harness, strengthen, and sustain synergies across the country among Legal Aid Service Providers (LASPs) in complementing Government of Uganda's efforts for enhancing access to justice. The Democratic Governance Facility (DGF) has given support to IASPNET towards implementation of project activities across the Justice, Law, and Order Sector with focus on improving coordination structures, monitoring and evaluation frameworks, policy reform approaches, capacity building initiatives, and various strategic mechanisms taking it a more proactive role in setting legal aid agenda. Job Summary: The Director of Finance and Administration is responsible for providing leadership and direction on the management team, as well as, day-to-day management of the Finance, information technology, and administration functions for the organization. This position will build and sustain the capacity of the ﬁnance and administration department and provide exemplary stewardship through the establishment monitoring and improvement of accounting, ﬁnance, IT and administrative systems and procedures.